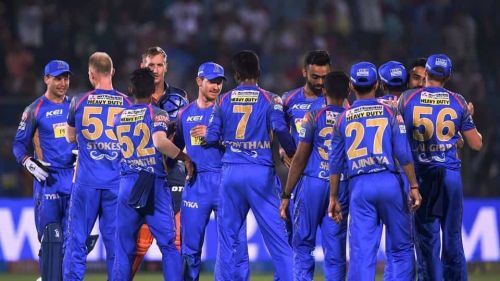 Rajasthan Royals have blown hot and cold in the past few seasons. At some point, they seem like they are the top contenders for the title. But almost the very next moment, it feels like they do not have what it requires to win the title. If we take into consideration this year’s team, there are some weaknesses which can be seen even before the start of the tournament. The likes of Jos Buttler, Steve Smith and Ben Stokes might miss the second half of the tournament owing to the World Cup. This could be a worry for the management because they form the core of the team. Another area of concern is the lack of experienced Indian pacers to support Jayadev Unadkat. If Unadkat goes for runs, Ajinkya Rahane would not have any other Indian pacer to fall back on. The spin bowling department is quite young and inexperienced too. They have Shreyas Gopal and Krishnappa Gowtham in their squad who performed decently last season, but they are still green and lack experience.